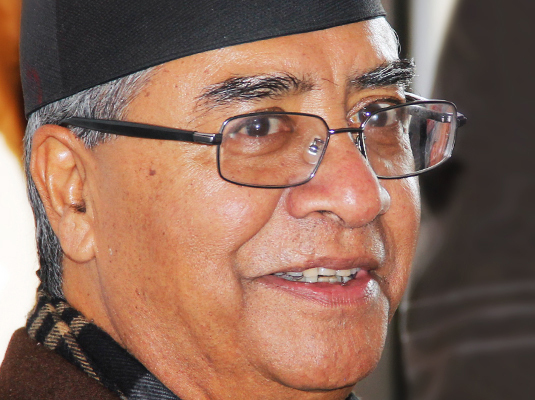 Govt influencing academic sectors: NC President Deuba - Integration Through Media ....! KATHMANDU: The main opposition Nepali Congress President and former Prime Minister Sher Bahadur Deuba has said that the government was making influence in academic sectors. While addressing the province level assembly of the Democratic University Teachers here today, he said that the government was appointing and sacking the officials in various universities arbitrarily. The assembly will conclude electing a new working committee.